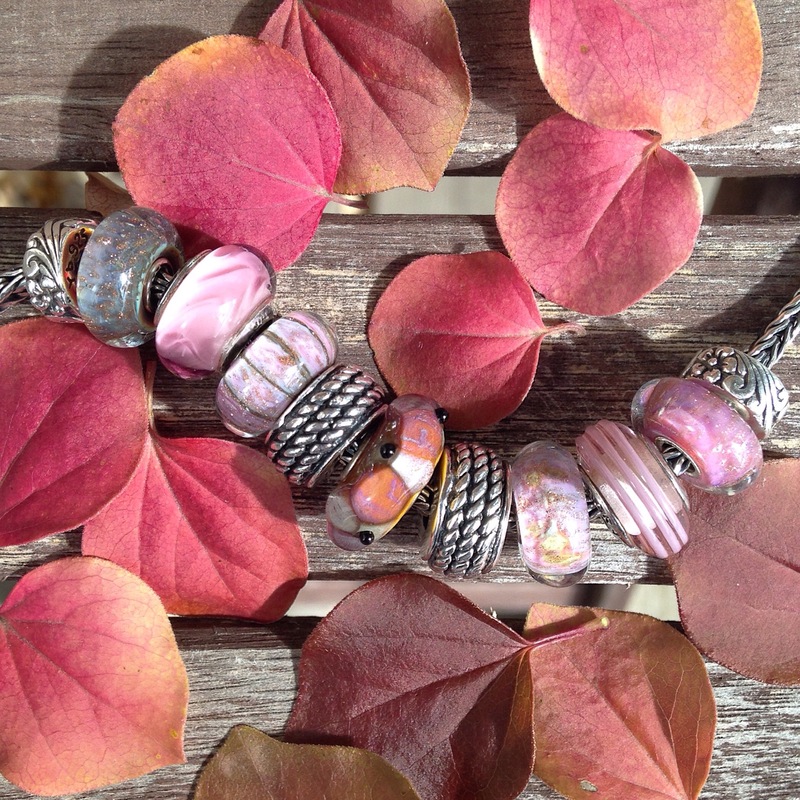 The Trollbeads Pebbles bead from the Rocky Beach Kit has many lovely shades of pink. 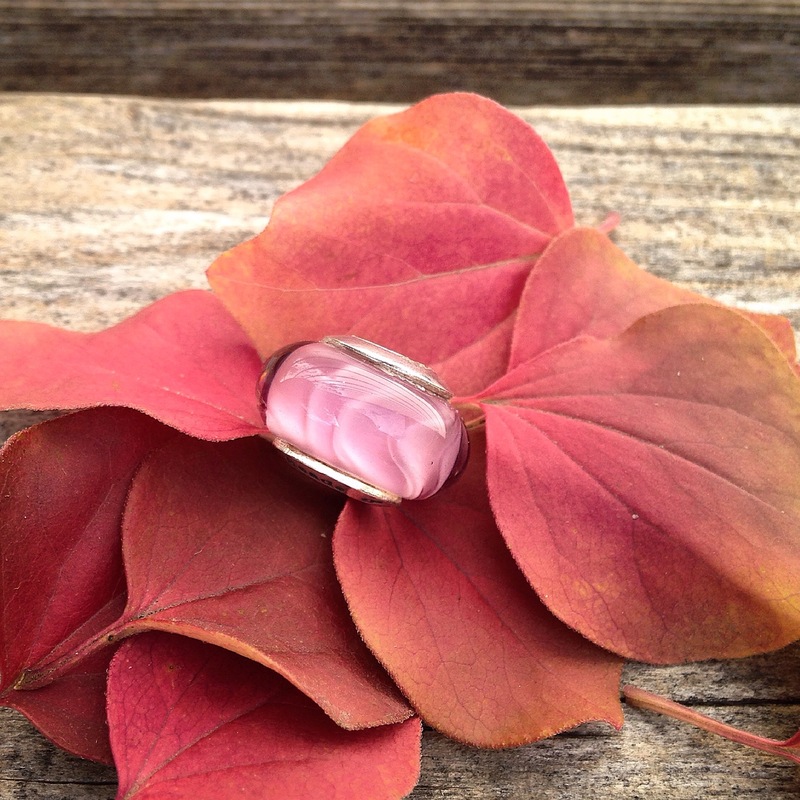 I recently bought the LE Ohm Beads Crocus bead, which is also a lovely soft pink. 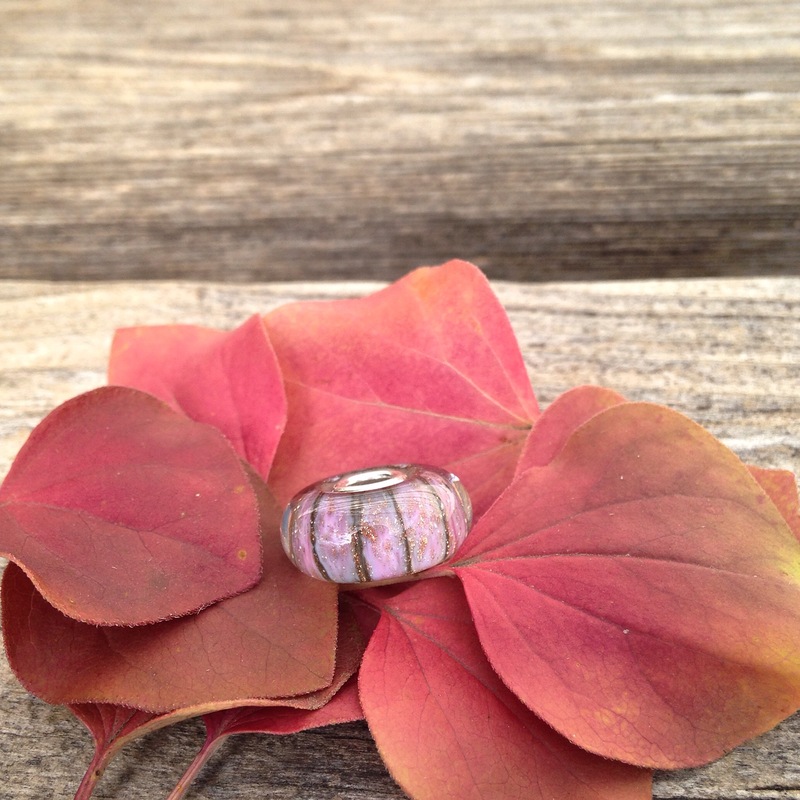 Then there’s the Pink Conch bead by Trollbeads, which has a small amount of glitter. And another view of the bracelet. 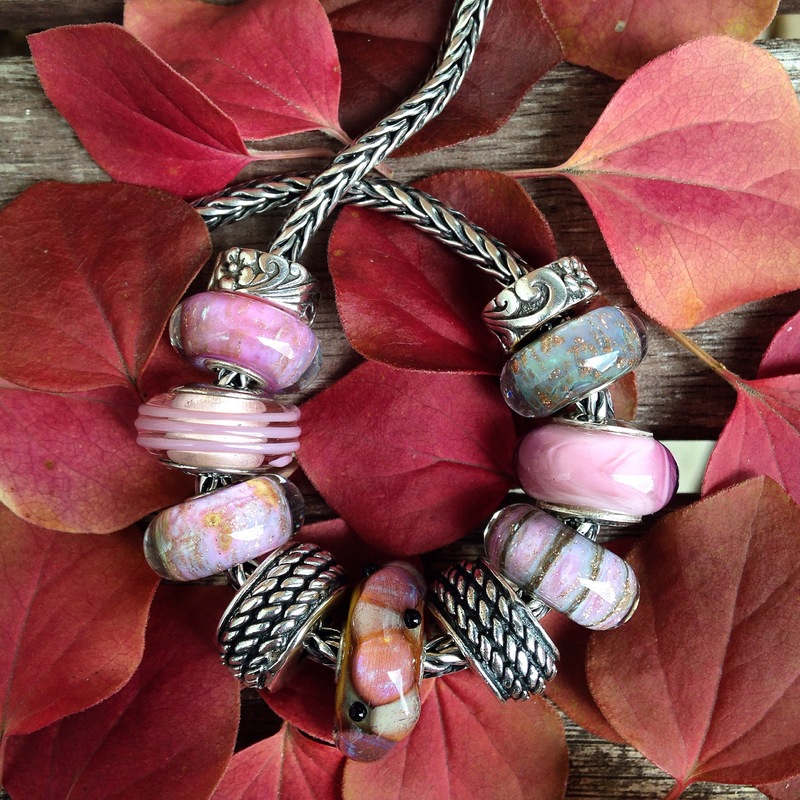 Stoppers and silver Rope beads by Redbalifrog. 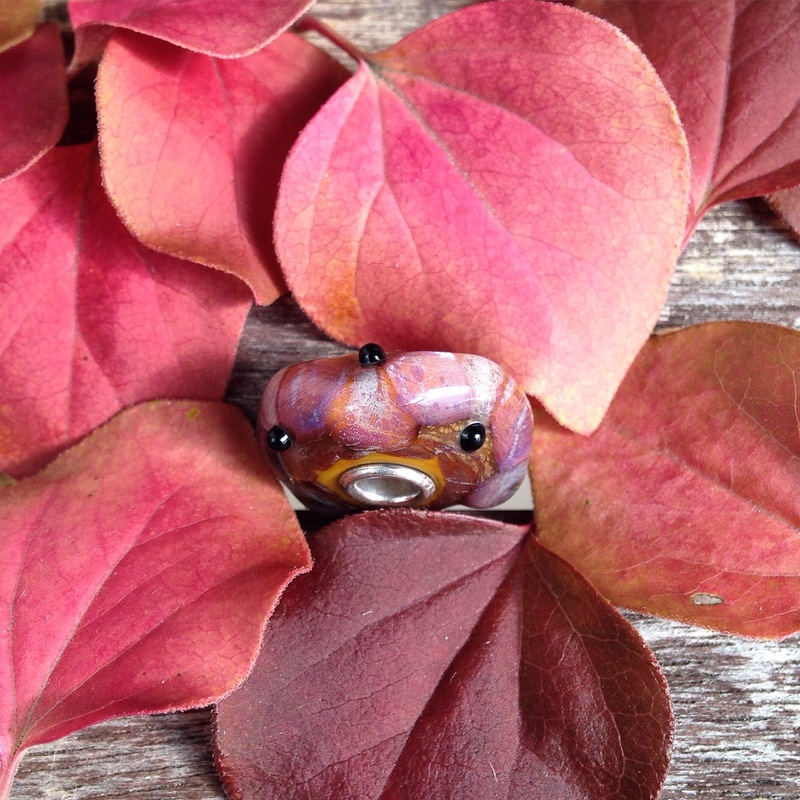 8 is by Ohm Beads. Does anyone else love pink beads?